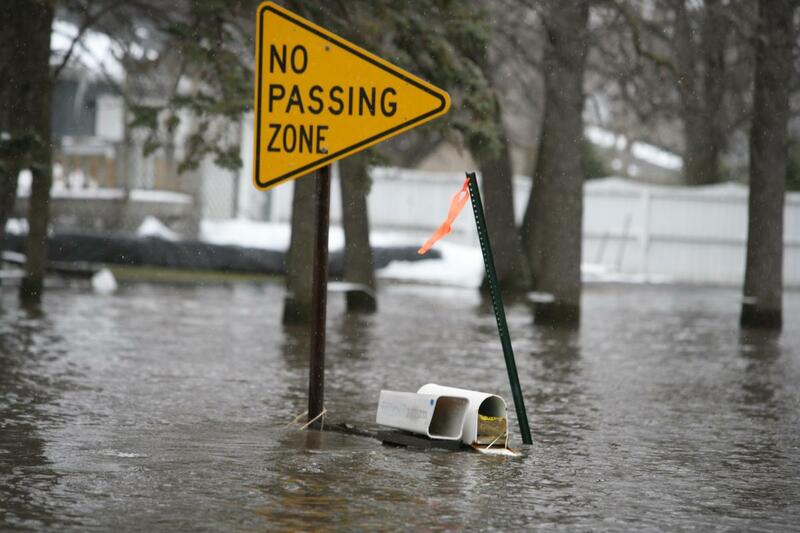 If you live in Rochester NY, and you've watched the news at all in the last couple weeks, you know that there are some serious flood concerns right now for homeowners that live on Lake Ontario. Are you confused about selecting the best life insurance in Rochester, NY? There are a variety of choices depending on your personal situation. Just thinking about it is a step in the right direction. Many do not know the importance of having life insurance until it is too late. It is an investment, and in the end, worth all the time invested in learning about it. Life insurance keeps you and your family safe in the case of a mishap. It provides the required financial help to take on the adversities life may throw at you. Starting up your own business enterprise is a big leap of faith and involves some calculated risks. This is a dream of many people in today’s business environment and the proper insurance can provide not only protection but also peace of mind, giving you more time to concentrate on and build your business. Most start up business owners know the value and importance of insurance, but the question can be just what insurance policies are essential for the start up. Some new entrepreneurs presume that business liability insurance is the only one they need.